What is Lawbench and How does it work? Lawbench.com gives users access to a panel of lawyers that specialize in U.S. immigration law. Users can ask questions to particular lawyers on the panel, and the lawyers answer the questions asked of them. The information is then posted and archived so that others with similar questions can share the legal information. Users can also request a quick phone consultation with a lawyer directly from Lawbench. 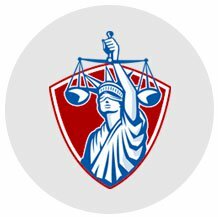 Lawbench.com is a cost-effective way for individuals to get fact-specific opinions on immigration law from multiple lawyers! Lawbench.com lets you ask short, specific immigration-related questions to one or more lawyers on the panel, using the Ask a Lawyer page. You must pre-pay a fee for asking a question. You can pay using PayPal, Visa, MasterCard, American Express, or Discover. If you want to keep your question confidential, you need to pay $3 extra. 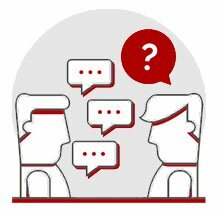 A confidential question can only be seen by you and the lawyer that was asked the question. A confidential question can also be seen by Lawbench admins for quality purposes. We do not expose your email address to lawyers unless you request a phone consultation with a lawyer from this site. Users can also request 20-minute, 40-minute, and 60-minute phone consultations with a lawyer directly from Lawbench, for very reasonable prices. As soon as your question is submitted, it gets assigned to the lawyer you selected, or to a random lawyer if that's what you selected. Expect your question to be answered in 2 business days from the time it was submitted. You will receive an email when a lawyer responds to your question, declines your question, or does not answer your question in 2 business days. You may ask one follow-up question to the lawyer, in case there are further clarifications to be made and the clarifications are related to the original question. Do not ask unrelated questions in a follow-up. Lawyers are not obligated to respond to follow-ups, but they typically do. Lawyers can decline to answer your question if they find your question to be vague, poorly constructed, long & complicated, outside their area of expertise, requiring significant research, or for any other reason. 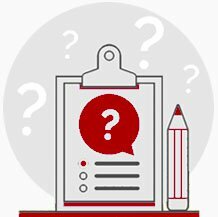 If you do not receive a response from a lawyer within 2 business days of asking a question, or if the lawyer declines the question for any reason, you can re-use the deposit to ask another question to any lawyer, or you can send us an email to request a refund, using the Contact Us form. We will process your refund in 2 business days. 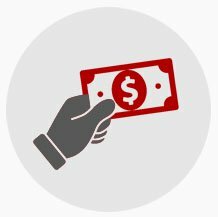 If you receive a response from a lawyer within 2 business days, and the lawyer has not declined the question, the deposit is consumed, and you cannot re-use the deposit towards another question.for very reasonable prices.